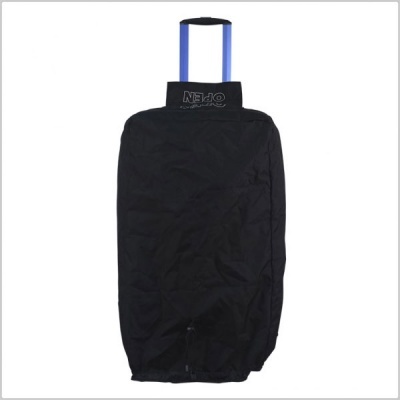 Two top openings for the bag trolley handle & external label/biz card mesh pocket. 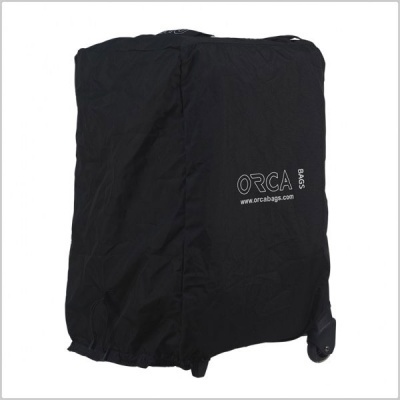 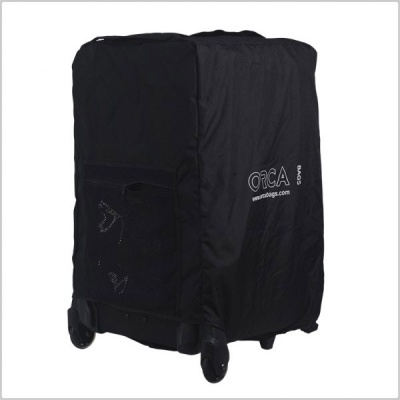 The new Orca OR-110 cover was designed to protect and secure the OR-48 ORCART during field and check-in transportation. 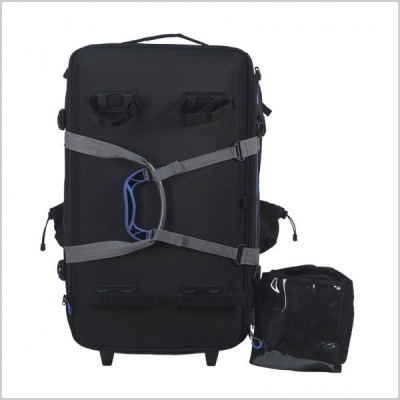 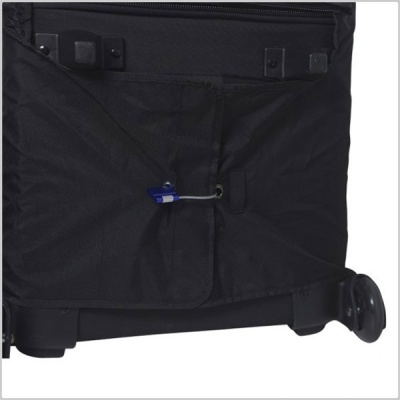 The cover comes with a “spring buckle”, to adjust the diameter of the cover, two top special openings for the bag trolley handle & external label/biz card mesh pocket. 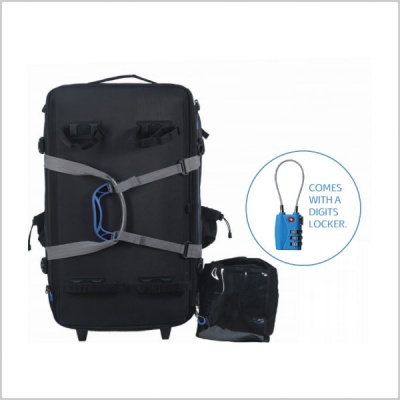 The cover folds into a small pouch for easy storage and comes with a Digits Locker (included).